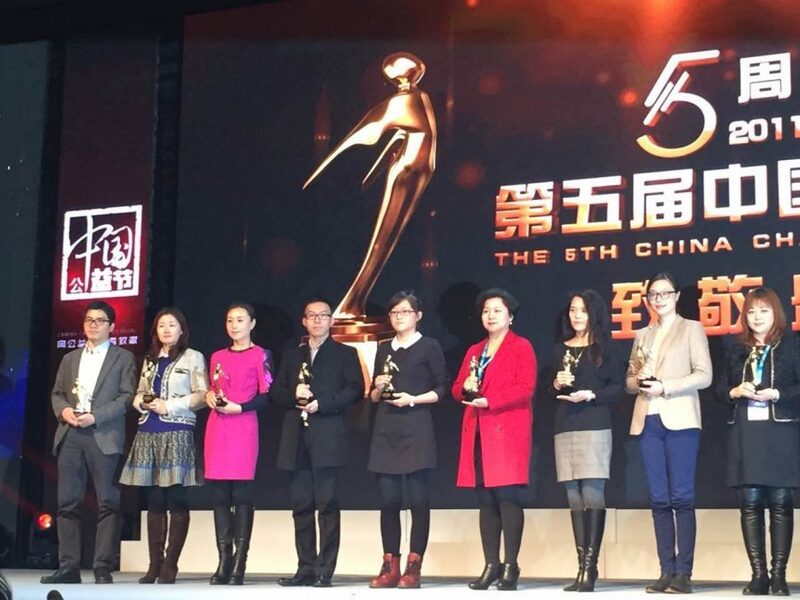 Essilor China has won the ‘Best Practice Award’ at the fifth China Charity Festival in Beijing for its contribution to corporate social responsibility and public services. 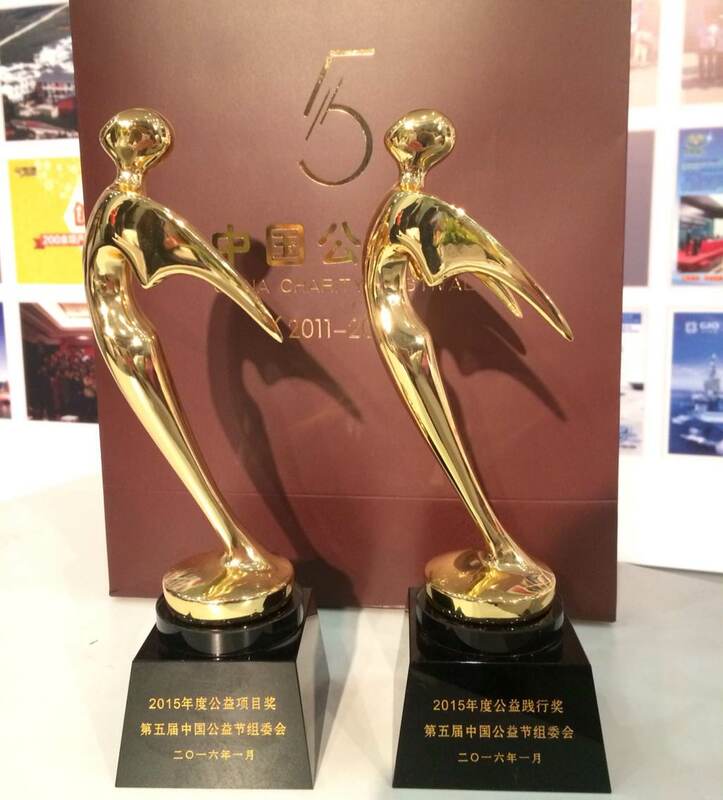 The ‘Eye Do – Kids Vision Care Program’ sponsored by Essilor China has been awarded ‘The Best Charity Project of the Year 2015’. 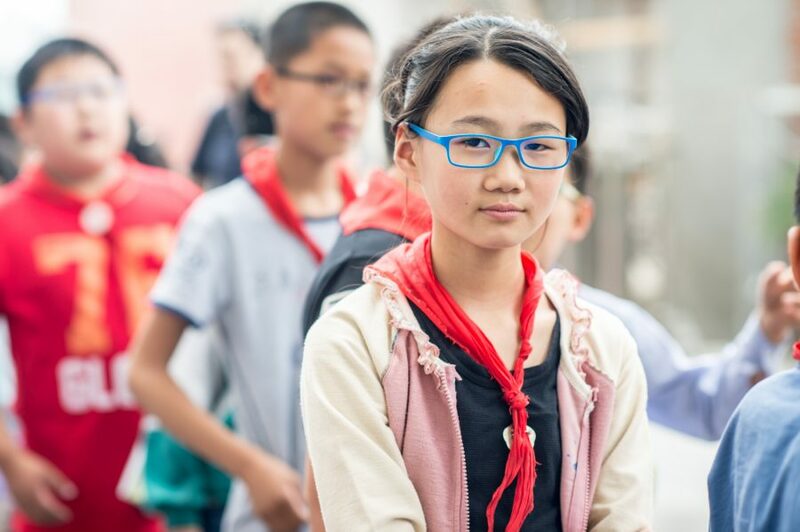 Improving lives by improving sight – in line with Essilor Group’s mission, Essilor China is working to raise awareness on the importance of good vision and access to vision care for underprivileged people, with a particular focus on children. 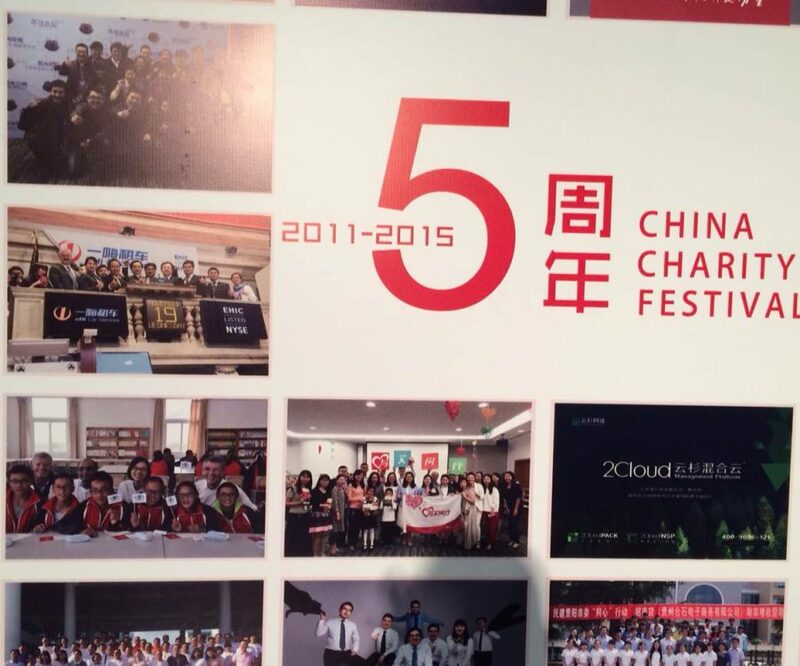 For its actions undertaken through the SSCL Foundation – Essilor Fund, created in September 2014 in partnership with the Shanghai Soong Ching Ling Foundation, Essilor China has now received the “Best practice Award” at the China Charity Festival. Since its creation in September 2014, the fund has financed two philanthropic programs, managed locally by the Essilor Vision Foundation (EVF), which enabled over 130,000 school children to benefit from free eye-screenings in 2015. 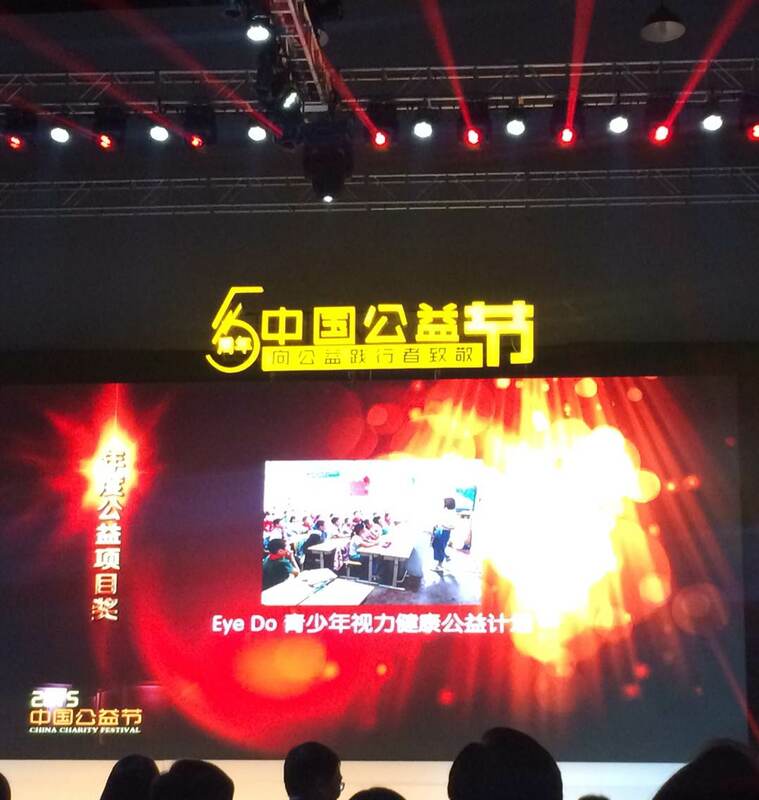 ‘Eye Do’ is the most significant philanthropic program to be financed by the fund and was launched in April 2015 as a joint initiative between Essilor China and Aier, the largest eye hospital group in China. 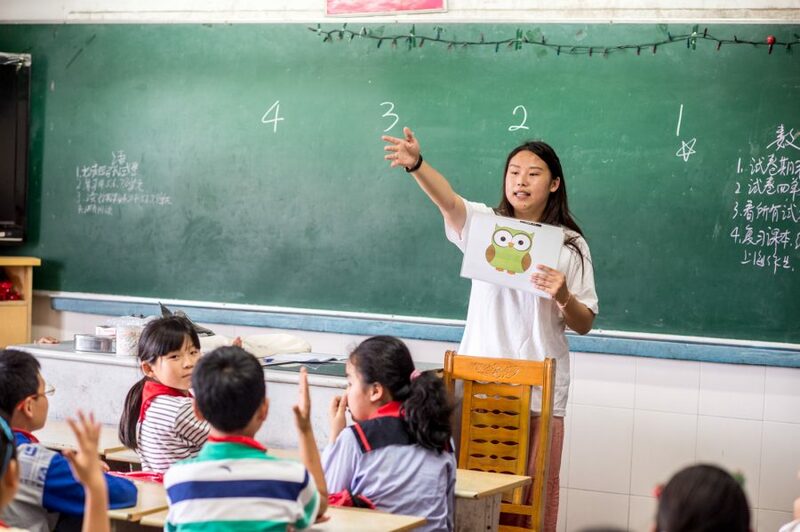 It trains teachers in Shanghai and Hunan province to provide basic vision screening for disadvantaged school children, offering eye exams and spectacles whenever necessary. Over 100,000 students from around 100 schools have been screened to date, of which over 10,000 children received the spectacles they need to see clearly. 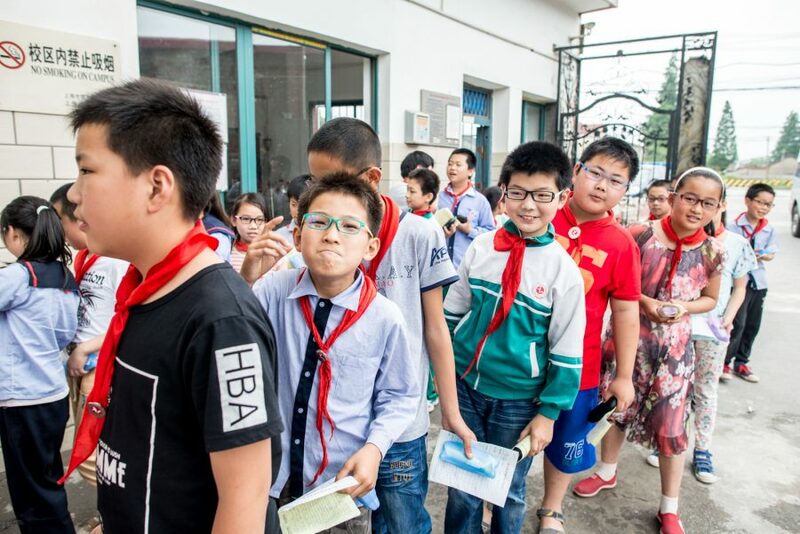 The myopia rate among Chinese children is very high; around 25% of primary school children in China suffer from Uncorrected Refractive Error (URE). However, many children from rural areas or low-income families do not have easy access to basic vision care services, even though poor vision has been proven to have a negative impact on school performance. The 5th China Charity Festival, a professional annual event aimed at promoting charitable spirit and actions, took place in Beijing from January 21-22. Launched in 2011, it is the first of its kind in China to serve as an in-depth platform for dialogue and communication between aid organizations and philanthropists. Projects are evaluated using various indicators including sustainability, creativity, and credibility.